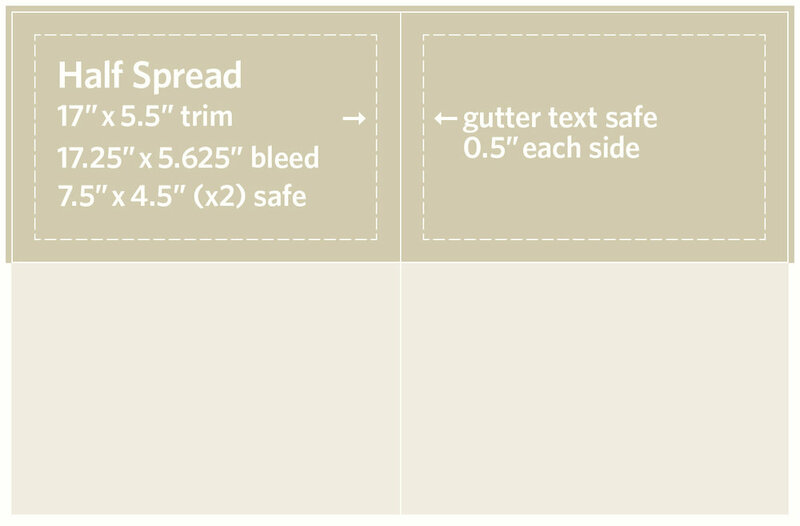 Build bleed ads to trim size and add 0.125-inch bleed on all four sides. Offset crop marks 0.125-inch beyond bleeds. 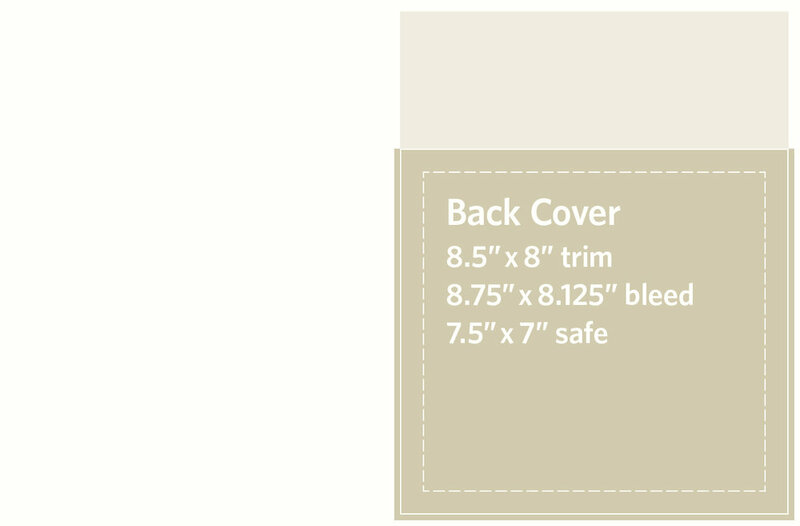 To ensure appearance, place key live matter 0.5-inch inside trim. Build spread bleed ads as a single document. Images: For photographs bleeding across gutter, no safety is required. Text: Split copy at gutter between words. Allow 0.5-inch safety away from gutter on each side. PDF/X-1a format files in CMYK are required. Total ink density not to exceed 300%. Documents must meet SWOP guidelines. Digital materials only rendered at 300 dpi. Convert all analog media to digital formats before submitting. Materials not meeting production specifications will be corrected at the Advertiser's expense. Upload all advertising materials to the Museum America dropbox. We do not accept materials submitted via email or ground delivery. Electronic files are retained for one year after last use. Hard copy proofs are not required. Museum America utilizes Kodak® InSite™ a digital prepress portal that allows advertisers, publishers and printers to upload, proof and manage print production over the internet with speed, accuracy and high fidelity. Advertisers choosing to provide hard proofs should supply SWOP Certified Press Proofs consistent with the magazine’s paper and printing specifications. Proofs will not be returned. 8 pt. cover / No. 2 matte white / Satin UV coating C1+C4. 60 lb. text / No. 3 matte white. 4-color CMYK printing at 300 DPI throughout.